Save £55 when you book before 31 March! 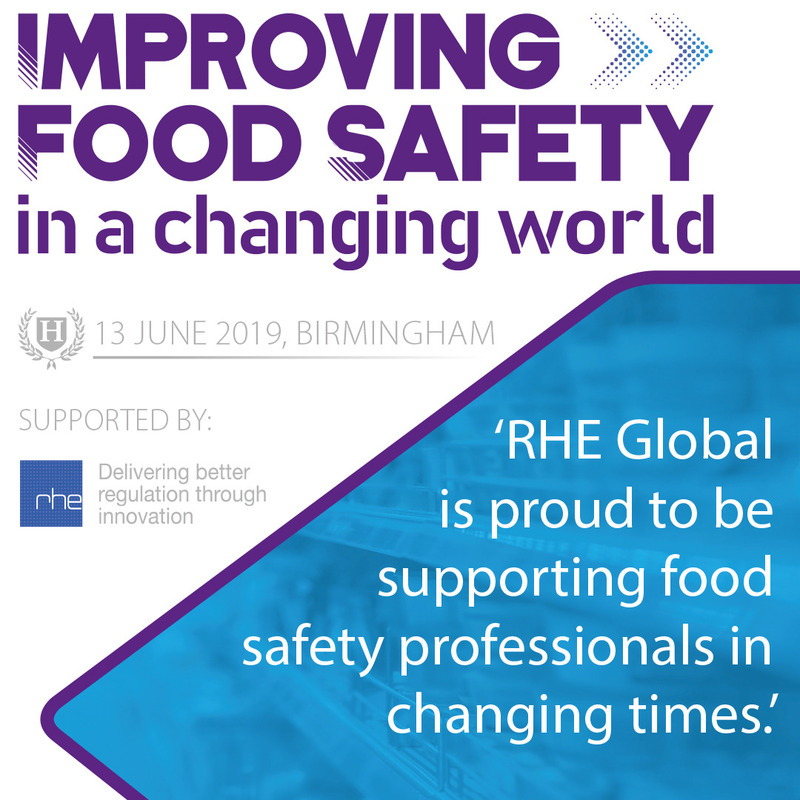 On 13 June, Highfield, the UK’s leading organisation for food safety qualifications, is hosting their conference, Improving Food Safety in a Changing World at the National Motorcycle Museum, Solihull. The ambition is to bring together 200+ delegates working in the food retail, food manufacturing or food service sectors, as well as trainers and environmental health practitioners. Alongside RHE, there will be a number of exhibitors and event supporters including The Society of Food Hygiene and Technology and the Institute of Food Science and Technology. You can find out more about this event at training.rheglobal.com. If you’re interested in attending this event, don’t forget to get your booking in by 31 March to save £55.